Hello all! 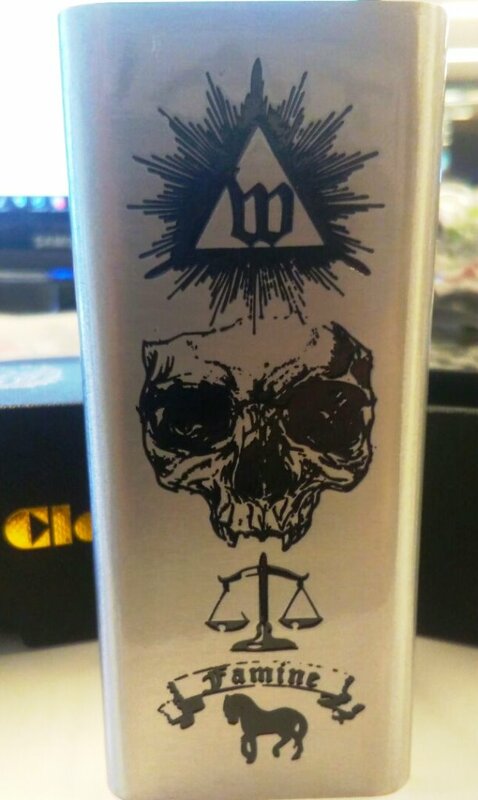 I got my first vape nearly two years ago and it was the Wismec Rx 2/3. My friend accidentally dropped it and now it's always reading the battery as half full and doesn't last as long as it used to. I tried looking everywhere for another one because I've been super satisfied with it since i got it, only to find out that it was discontinued. Is there any particular reason for that?